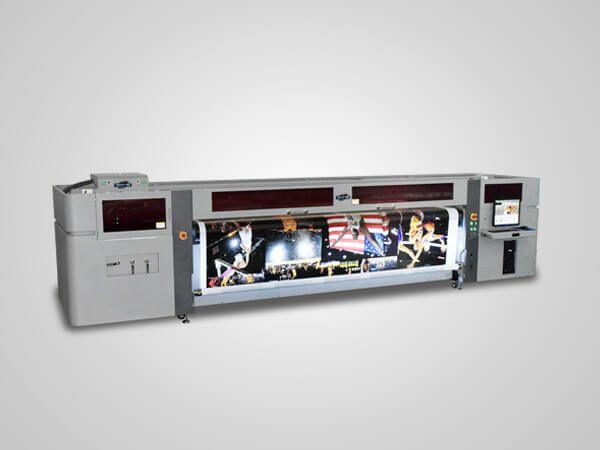 Equipped with 2-4pcs StarFire1024 industrial heads, YOTTA’s YD-T1804SG digital textile printer delivers stunning direct to garment and direct to textile printing with high speed. 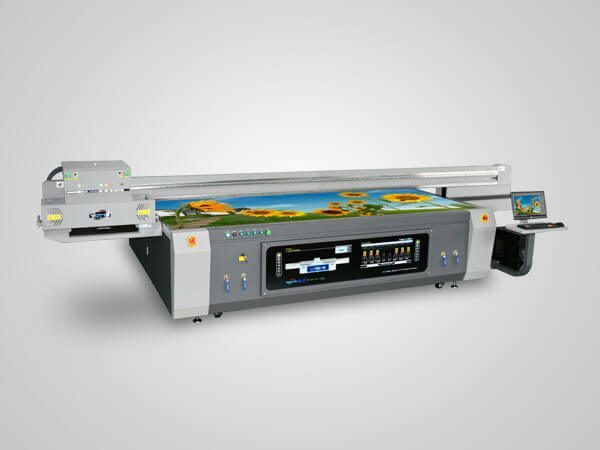 With print width of 1.8m, it can fully meet the requirements of textile printing industry. 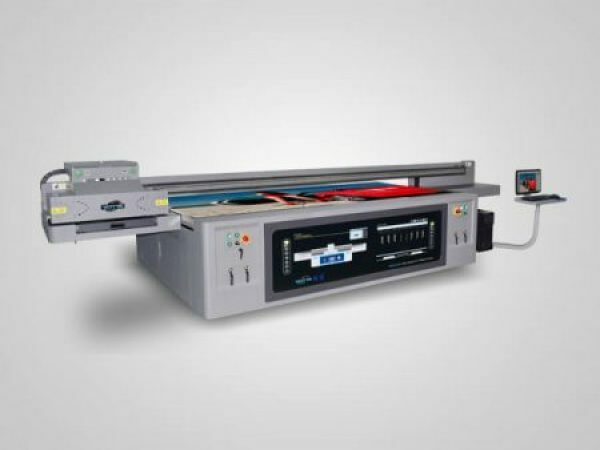 Fast infrared ink curing technology, printing and drying linkage control system. Independent drying system optional. YOTTA digital printers use integral steel frame structure which delivers stronger structure stability, no deformation during use after temper treatment. 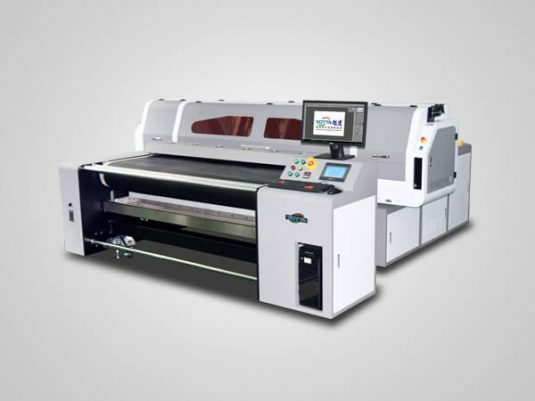 YD-T1804SG textile printer can be used for many purposes. It can direct print onto garment, fabrics, advertising cloth, etc. YD-T1804SG uses special textile ink which is environmental and non-polluted, meeting the National Environmental Requirement Standard, is an ideal solution to replace traditional printing equipment.